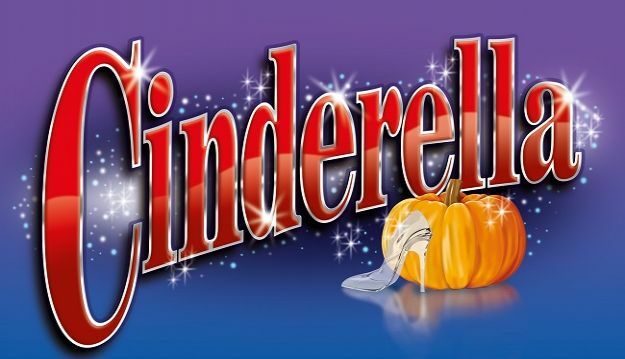 King’s Lynn Corn Exchange’s magical pantomime extravaganza this year is Cinderella. Matt Lapinskas will lead the cast at the Corn Exchange in the role of Prince Charming. Best known for playing Anthony Moon in EastEnders, he also starred as the Pharaoh in the No1 hit tour of Joseph and his Amazing Technicolor Dreamcoat. Returning by ever popular demand for his seventh incredible year as Director, and this year playing Ugly Sister Marjorie Hardup, is audience favourite Ian Marr. He will be joined by Steven Kynman (CBeebies’ Robert The Robot) who returns to the Corn Exchange for a second year, but this time in a very different role. 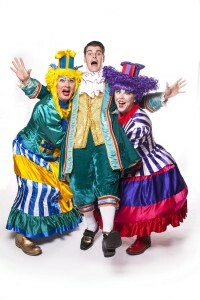 After playing Will Scarlett last year, he will now partner Ian Marr as the second Ugly Sister – Floribunda Hardup in what promises to be a hilarious new double act. Spend a fairy tale Christmas with the best-loved pantomime of them all brought to you by the team behind last year’s critically acclaimed Robin Hood.Left at home by the ugliest of sisters, Cinders cannot go to the ball. 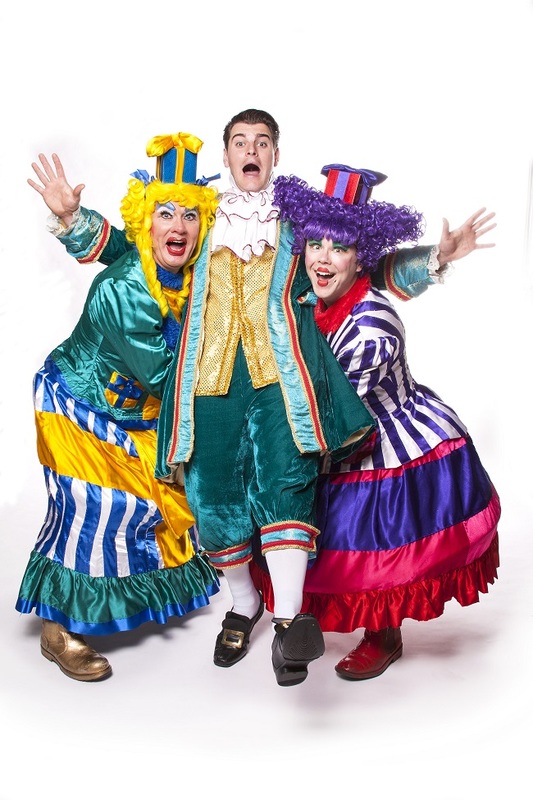 However, with help from her magical Fairy Godmother and the brilliant buffoonery from Buttons, the most exciting night of her life is about to begin…With all the ingredients of a perfect panto, don’t miss this timeless tale of laughter, magic and true love! Sponsored by J & K Glass & Glazing in association with KLFM 96.7. Tickets: £14 – £20. Group Discounts, concessions and Family tickets all available.